I love my blender a lot. 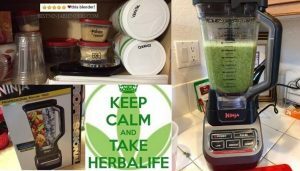 I work hard to eat healthy and I love that my blender makes it easy to make things that are both healthy and very tasty. The only real downside is that it’s so annoying to clean! Even the ones that claim to be “easy to clean” are kind of a pain. When I bought my first blender and used it for the first time I took it apart to cleaning and ended up with little rubber bits and metal pieces. There had to be an easier way to clean the blender. Well, I’ve finally figured it out – the easiest way to clean my blender and keep it from getting smelly, foggy, or anything like that. (We all know about that gross smell when a blender or food container isn’t cleaned all of the ways or gets put away wet.) Now you thinking about why you need a blender? 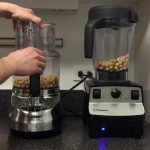 This works whether you’re using a plastic or glass pitcher blender. This is perfect for everyday cleanings. Mount the pitcher onto the base of the blender. Make sure it’s secure, like if you were getting ready to blend something. Add in two cups of hot water. If possible, go for hot water over warm water. Next, squeeze two drops of dish soap (the liquid kind) into the water. Blend it for 30 seconds. That’ll loosen up any grossness in the blender. This and a good rinse (and scrubbing the outside if it’s dirty) will be enough for a regular blender cleaning. If you’ve got some really stuck on the mess, after about 30 seconds add a slice of lemon to the blender and blend for another 30 seconds. The peel is abrasive and will help loosen the food. If it’s still not clean, you can blend it 30 seconds one or two more times or let it soak for a half an hour before blending again. Now all you need to do is rinse it out and let it air dry! If your blender is the type that has to be taken apart to clean you can probably put the blades and pitcher in the dishwasher. Read the manual if you’re not sure. The rubber seal and the base should NEVER be put in the dishwasher. Want an easy way to clean the blades and make them shine? Grab a toothbrush and scrub them with white vinegar and they’ll shine like they’re new, just don’t cut yourself on the blades! 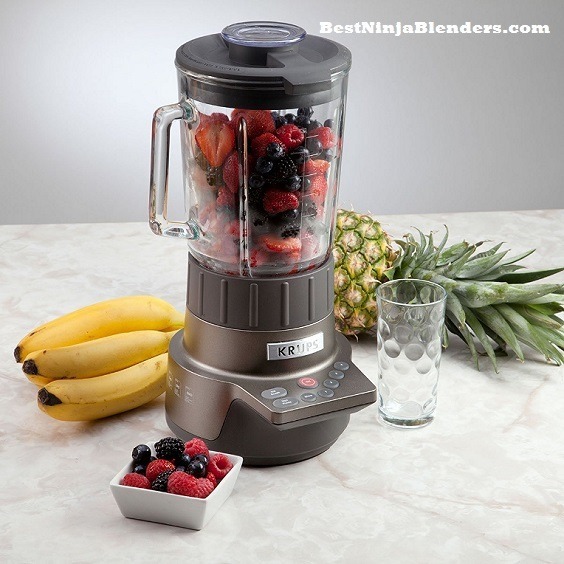 The easiest way to avoid a stuck on mess or clouding of the pitcher is to clean your blender regularly. Rinse the pitcher with water or use the method here after each use and regularly wipe down the base with a wet washcloth or paper towel. Use white vinegar for cleaning. It may smell bad, but it’s really great for cleaning. For a deeper clean (or a more natural clean if you don’t use liquid dish soap) use two cups of hot water and half a cup of vinegar to clean. Just blend for 30 seconds like before! Cleaning a blender this way is so much easier than pulling it all apart into pieces and cleaning them one by one in the sink. I hope it makes your morning smoothies a little bit less trouble, giving you more time to enjoy them! 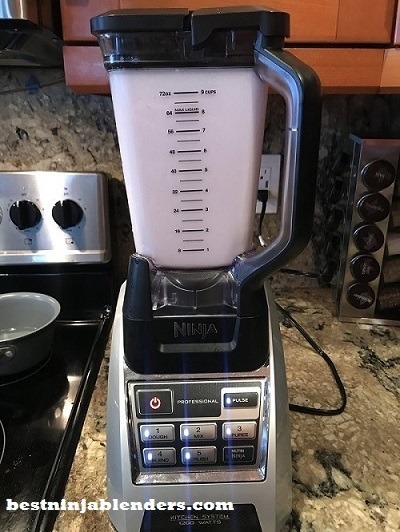 If you’re looking for the best smoothie blender under $100, I highly suggest this six-speed blender by Oster. Read my full review here.